Royce's Auto Body And Sales, L.L.C. 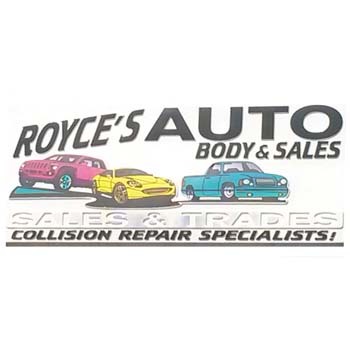 Royce’s Auto Body And Sales, L.L.C. 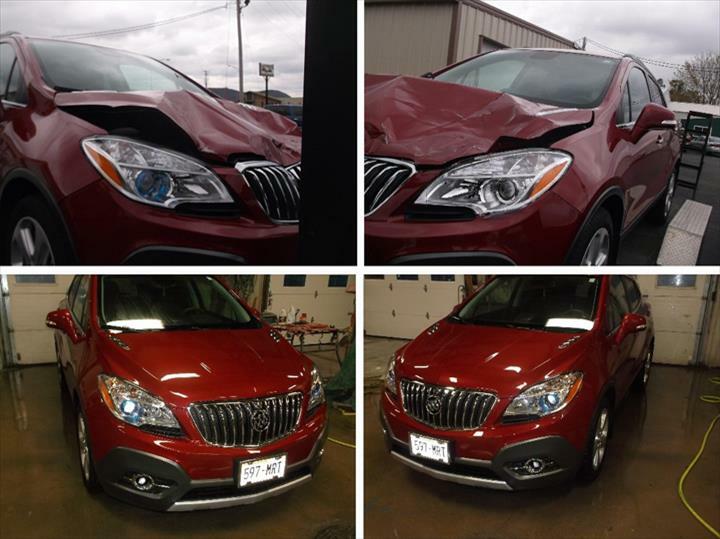 is your premium full-service collision repair center, in Prairie Du Chien, WI. 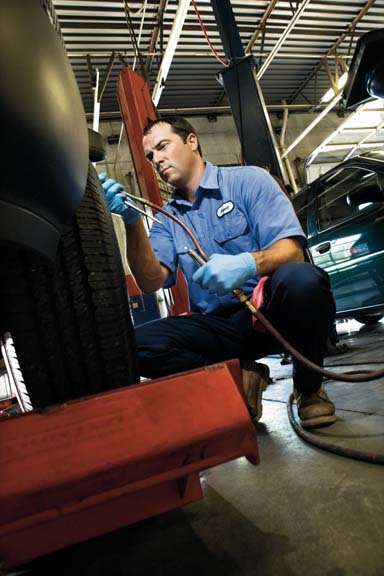 We skillfully manage every detail of repairing your vehicles, and we have been serving the area since 1989. 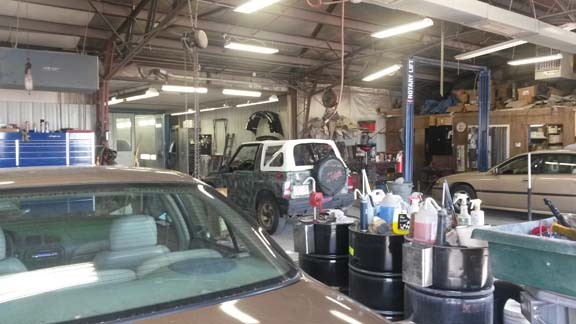 Whether you need light mechanical work, painting, exhaust work or other collision repair, we have got you covered! 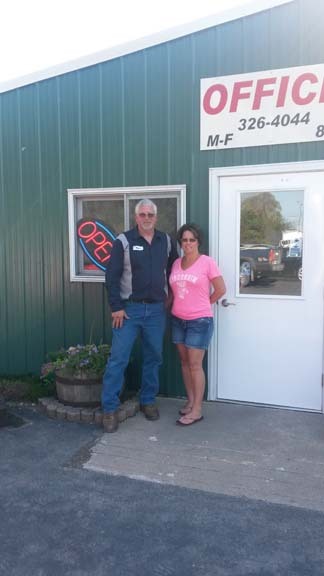 Our customers appreciate our attention to detail, superior customer service and timely repairs. You can count on us to be reliable, punctual and professional. 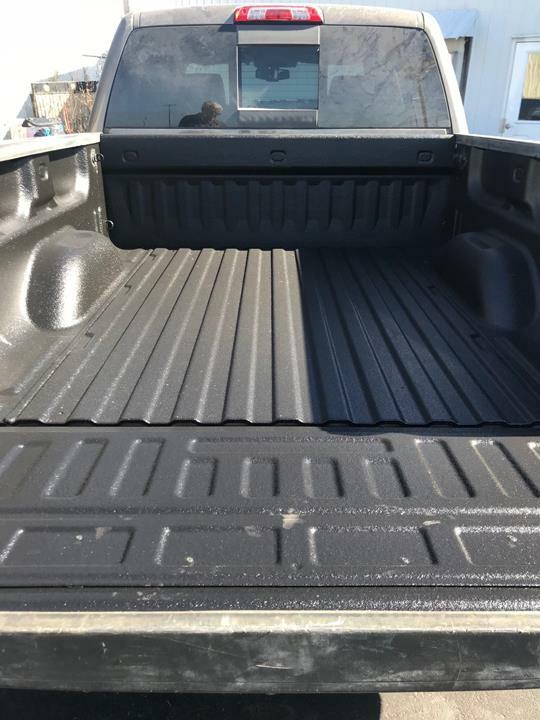 For all your auto body needs, contact Royce’s Auto Body And Sales, L.L.C. in Prairie du Chien today! Established in 1989. Royce's Auto Body And Sales, L.L.C. 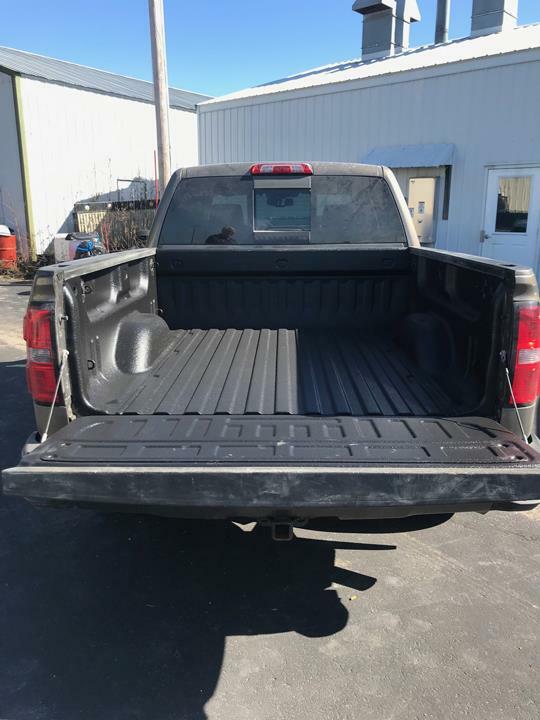 is proud to serve our local area which includes 25 Mile Radius of Prairie du Chien, WI and Prairie du Chien Area. We specialize in Collision Repair since 1989.